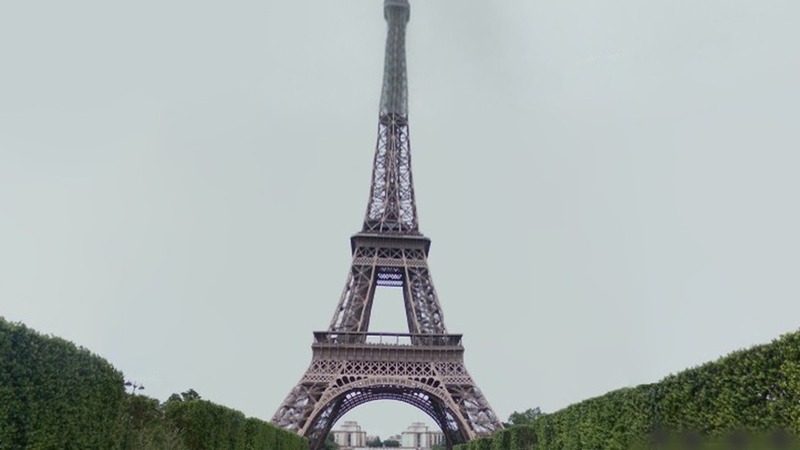 Google Street View created a 360-degree view of the tower 1,000 feet in the air allowing users to see the stunning view of the City of Lights and have a closer look inside the tower. The Google Cultural Institute and the Eiffel Tower Operating Company have also teamed up to bring three exhibitions online, featuring 50 archival images, plans, engravings and photos of the tower’s construction and history. You can explore the Street View by clicking on the ‘Museum View’ located on the left side of the link below the short description.